We’re making that dream a reality. We’re calling on all inventors and doers to make human flight a reality by building the world’s first personal flying device for anyone, anywhere. 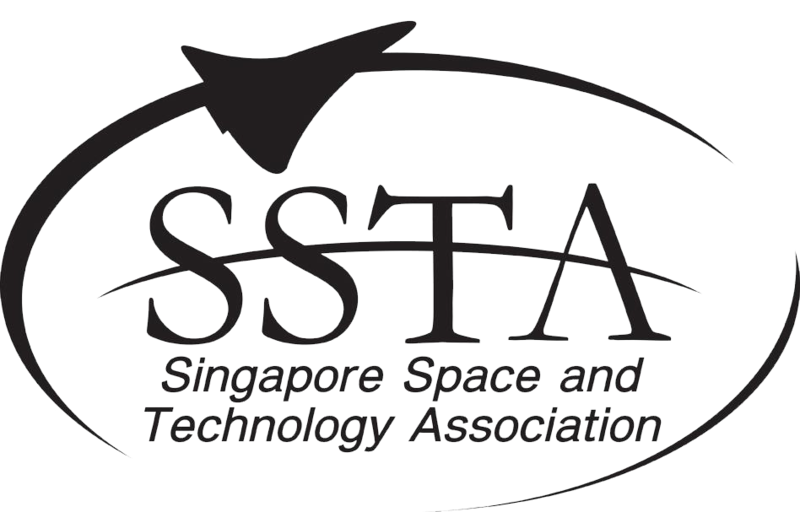 Over the next two years, teams will compete to win $2,000,000 in prizes, creating revolutionary technology and accessing the top minds in aerospace. We encourage innovators, inventors, engineers, and makers to design and build a personal flying device. It must be safe, useful, and thrilling, but the design and function of the device is up to teams. 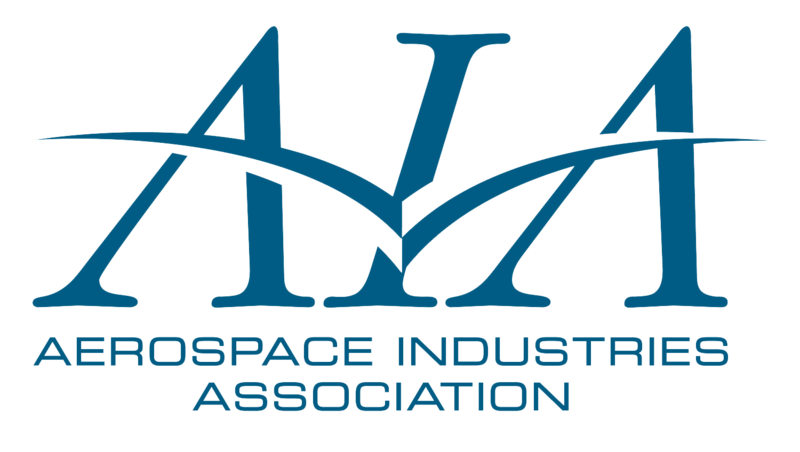 Global Aerospace is a leading provider of aircraft insurance and risk management solutions for the aviation and aerospace industries. Global Aerospace will provide all Phase II and Phase III Teams within their insurance jurisdiction with a $1,000,000 Aircraft Liability insurance for just $1,500. 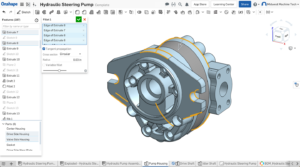 The modern CAD system offers advanced modeling tools and design data management in a secure cloud workspace that is accessible on any device and never loses data. 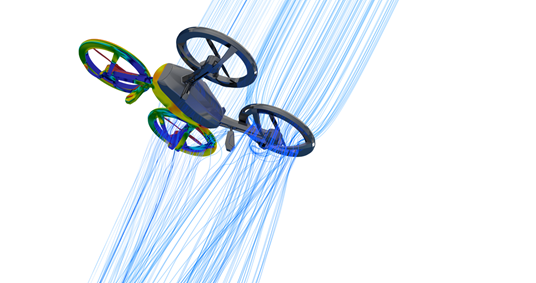 Onshape will be providing its Professional Level CAD software and technical support to all registered GoFly Teams. When additional help is needed, all Teams have access to Onshape technical support, online classes and tutorials. TotalSim US’s Computational Fluid Dynamics allows users to simulate test conditions and run robust analyses on build designs, all through cutting edge CFD technologies. All GoFly Teams will have access to TotalSim US’s CFD software, as well as access to simulation tokens. Fibre Glast Developments specializes in the distribution of carbon fiber, fiberglass, Kevlar, resins, vacuum bagging materials, pumps and equipment, additives, gel coats and other supplies necessary to create lightweight, durable aircraft. Fibre Glast will be providing a 20% discount on all products sold on their websites for all registered and participating GoFly Teams. 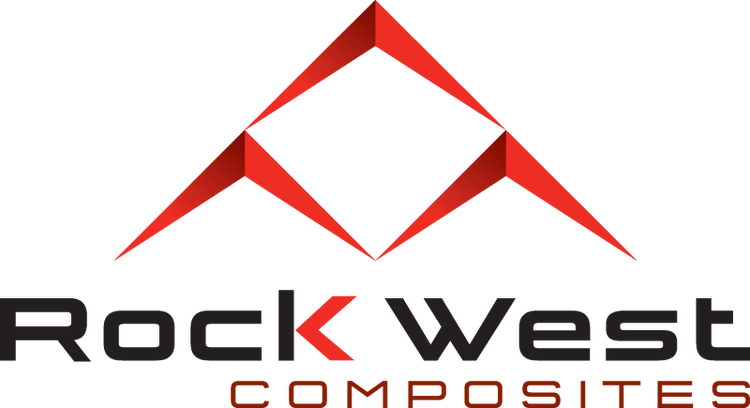 RockWest Composites sells carbon fiber tubes, plates, rods, shapes, connectors, and a whole host of composite material needs that will be essential in the build phase for our competitors. 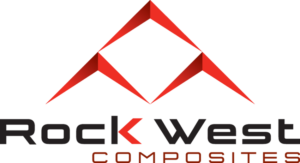 Rock West will provide a 15% discount on all goods sold on the Rock West websites to all registered and participating GoFly Teams. All active Teams have access to the GoFly Mentor program, which matches innovators directly with Mentors in areas such as technology, design, fundraising, or marketing. 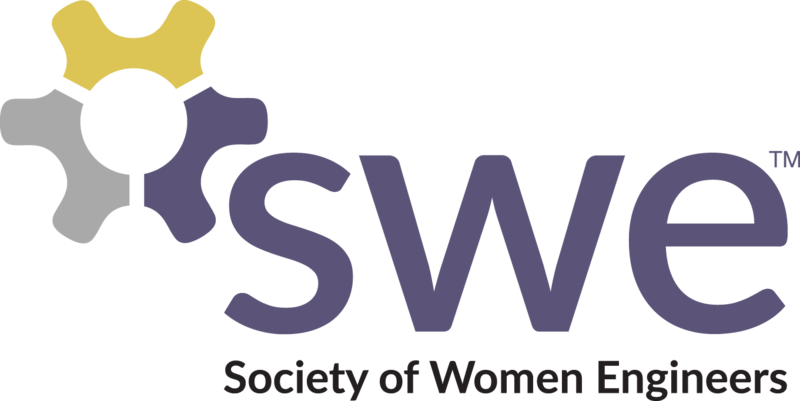 Participating teams can request to be paired with a mentor through this form. GoFly Teams wishing to raise funds through a Kickstarter campaign can access free Mentoring from Kickstarter Technology Leads. All GoFly Teams will be featured on a GoFly Kickstarter Curated Page. 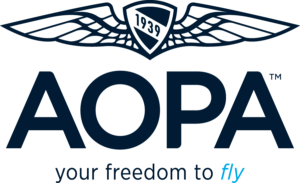 Since 1939, AOPA has protected the freedom to fly by promoting an environment that gives people of all ages the opportunity to enjoy aviation and all it has to offer. AOPA is providing all Phase II Teams a free 6-month Flight Training membership. 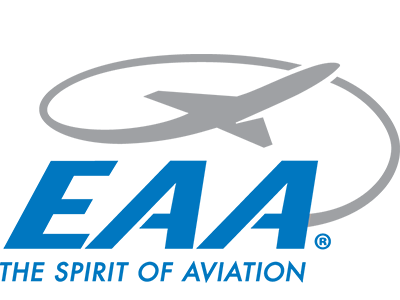 AOPA will provide Phase 1 winners with an additional 6-month members, and all Phase II and Phase III winners with a 1-Year Intro Membership. 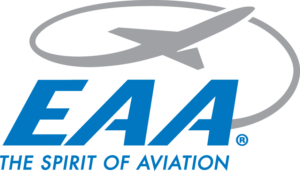 EAA embodies The Spirit of Aviation through the world’s most engaged community of aviation enthusiasts. All GoFly Teams will receive discounted membership in the Experimental Aircraft Association. 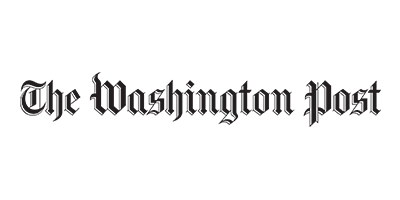 The Flight Safety Foundation is an international non-profit organization chartered to provide impartial, independent, expert safety guidance and resources for the aviation and aerospace industry. The Flight Safety Foundation will be providing an 85% discount for membership any registered and participating competitor and discounts its Global Aviation Safety Conferences and Seminars. The Vertical Flight Society is providing free membership to one individual on each Phase II team, plus online access to the world’s only VTOL technical journal. 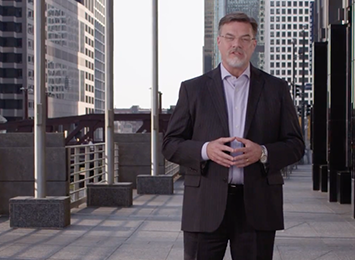 Teams can expand this to 15 members and gain access to more than 11,000 PDF technical documents by registering as VFS Small Business Corporate Members at 60% off. Originally founded as the American Helicopter Society in 1943, VFS is the world’s only VTOL technical society. Voltaplex provides lithium-ion cells for industries ranging from space to consumer electronics, and has assisted those competing in Hyperloop, DARPA, and Formula E challenges, among others. Voltaplex guarantees authenticity and performance of its products and can provide additional factory services like cell matching and testing for teams lacking equipment. As a GoFly In-Kind sponsor, Voltaplex is providing all Phase II Teams with maximum pricing discounts and minimum order quantities on all cells and packs. In addition, Voltaplex is supplying free consultations to Phase II teams for cell selection and sourcing, preliminary battery pack design, and other lithium-ion challenges that may arise. We empower teams by providing access to the top names and experts in aerospace and aviation, engineering, design, finance, and law, as well as to incredibly valuable software, products, and services. The GoFly Masters and Mentors are available to help all teams as they bring their devices to life, offering one-on-one guidance and regular seminars. Our In-Kind Sponsor Benefits provide access to a myriad of incredibly valuable benefits throughout the entire competition. 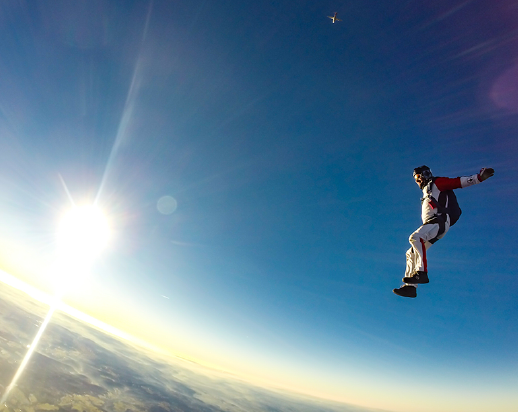 The GoFly Prize culminates in a Final Fly-off where all teams will debut their personal flying devices—and make history. With Boeing as our Grand Sponsor, we will make the impossible possible. "The GoFly Prize competition aligns with our company’s goals of inspiring people across the globe and changing the world through aerospace innovation. We’re excited to see how the visionaries of the future will take on this ambitious and exciting challenge." 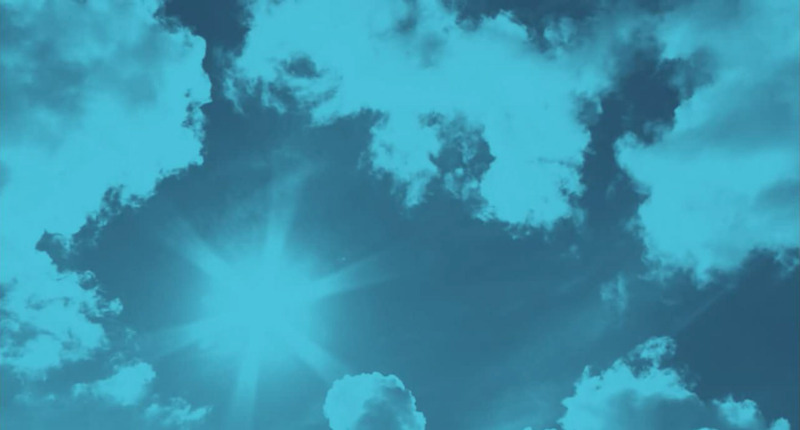 "AOPA’s mission is to ensure the skies are within reach of everyone. The GoFly Prize will encourage innovators, inventors, and dreamers to help make vertical flight one step closer to mainstream." "Innovation in our industry comes from many sources and the teams entering this contest will no doubt be among those defining the future of flight."